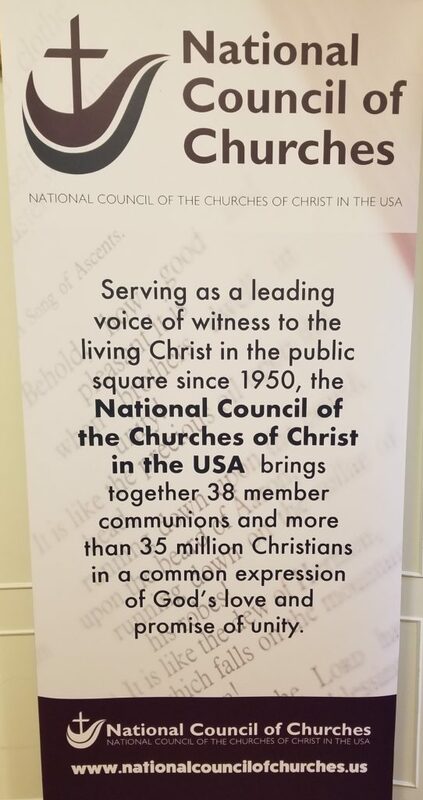 The National Council of Churches held of Governing Board meeting on April 24 in Capitol Hill, Washington DC. 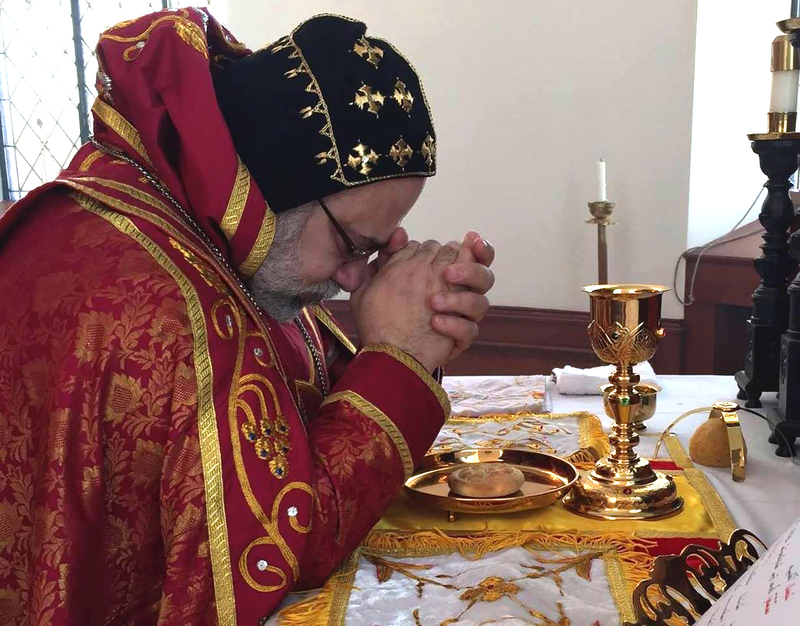 The Syriac Orthodox Church was represented by our Ecumenical Officer Dr. George Kiraz. After the devotional opening prayer, the Council heard reports on the Unite to End Racism march that took place earlier this month in Washington DC that was organized by NCC. The Council also was given a financial report and the report of the General Secretary which concentrated on social justice. On an earlier meeting, the Syriac Orthodox representative, Dr. George Kiraz, was appointed on the Board of Directors of Friendship Press, the publishing arm of the Council.